Good Smile Company has revealed a prototype for the first PlayerUnknown’s Battlegrounds (aka PUBG) figure. The Lone Survivor Figma was on display at Winter Wonder Fest 2019. The image comes via Tag Hobby. No additional details are available at this time. 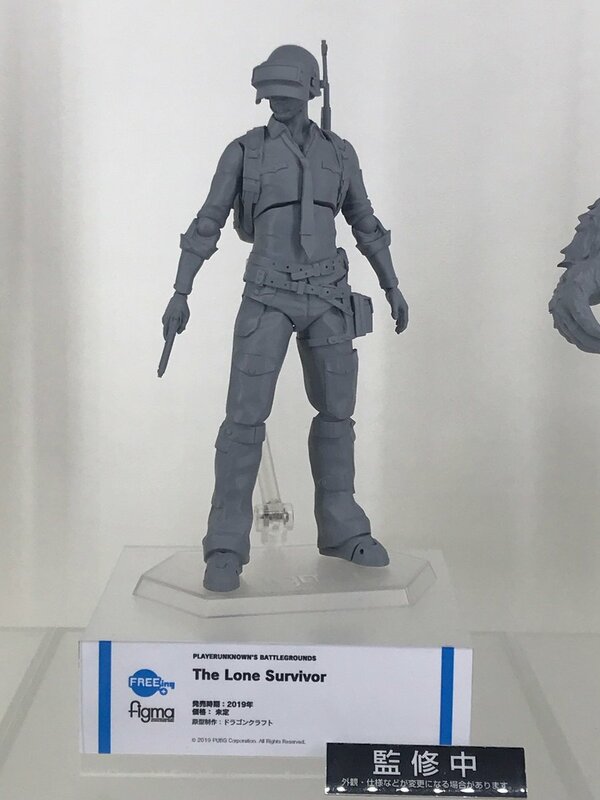 The post Winter Wonder Fest 2019 – Figma PUBG Revealed appeared first on The Toyark - News.